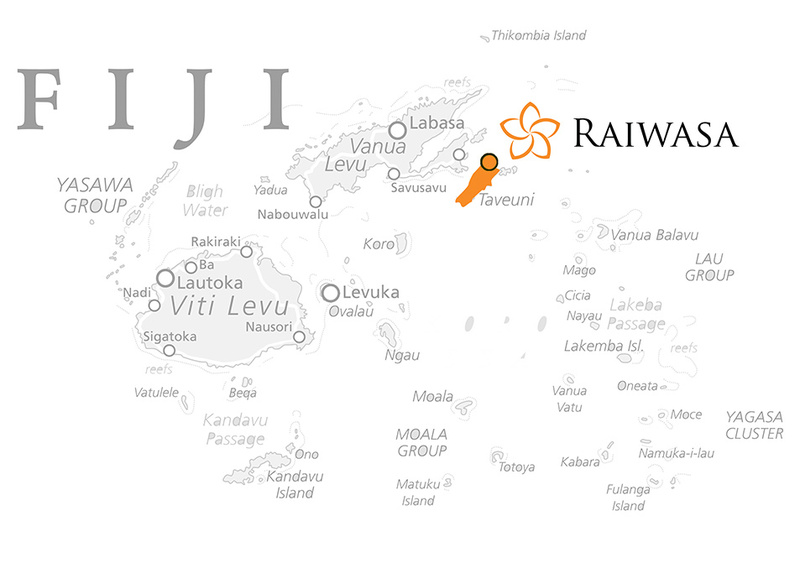 The team at Raiwasa Private Resort invites you to learn more about the truly unique experience we’ve created in Fiji. From years of travel, I know the location, concept, and approach at Raiwasa are unmatched by anywhere else in the world. We’ve outdistanced the standard for experiential travel, and continue to push the boundaries on luxurious and personal accommodation. A stay at Raiwasa is an indulgent experience but isn’t manufactured or corporate. Our private resort offers an opportunity to reconnect with your loved one(s) and deepen relationships, in a place forgotten by time. Here, people are not materialistic and are barely touched by modern civilization. Here, the highest value is happiness, and our ambition is to ensure yours while in our care. Raiwasa is a scarce resource, so confirm your stay well in advance, and fill out the contact request as accurately as possible. After submitting your contact request, I encourage you to check out our reviews. 99.3% of past guests told us Raiwasa ranks as 1 of their top 10 travel experiences ever and 93% say they are extremely likely to recommend us to a friend or family member. These reviews represent the lasting impression Raiwasa leaves on each person that visits. We are thrilled to have you as our honored guests, and look forward to providing an experience that will stay engraved in your memory forever!